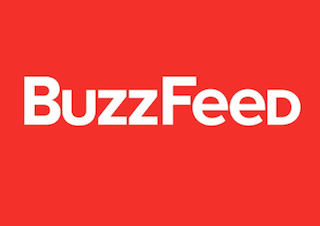 BuzzFeed has decided to lend a hand to the gullible. According to First Draft News, the site is adding a beat dedicated to debunking fake news stories that have gone viral. Silverman explained that not every single dumb, fake story needs to be debunked. It’s the biggest fish in the sea that need to be reined in.